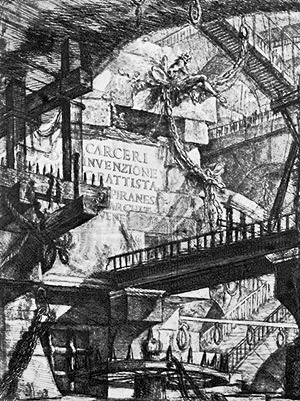 Giovanni Battista Piranesi (1720-1778) was a trained architect. 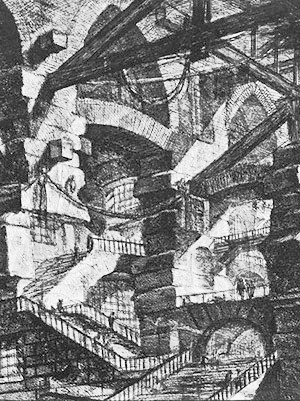 His fame, however, he won as an architectural theorist. 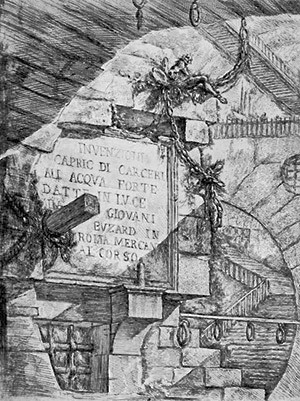 The peak and highlight of his oeuvre is in his two editions of "Carceri". 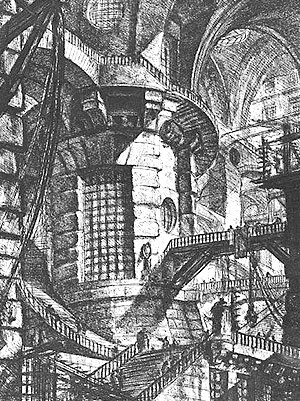 The first one appeared in 1750 under the title of "capric di carceri" (Caprices on Prisons). 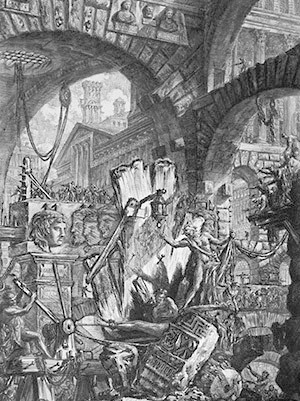 Eleven years after, Piranesi published an enlarged and radically changed second edition called "Invenzioni di carceri" (Inventions of prisons). 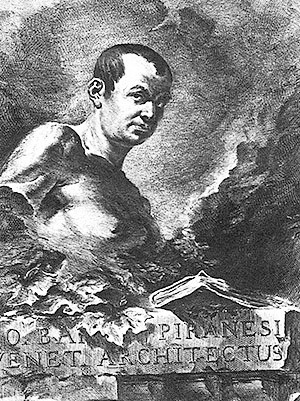 "Capricci della fortuna" the Italians say, when pondering the unpredictable whims of fate. 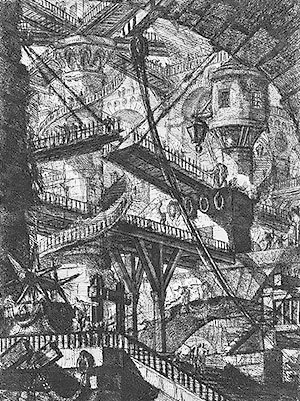 To be "capricious", means to touch or step over the boundaries of convention without calling it into question. 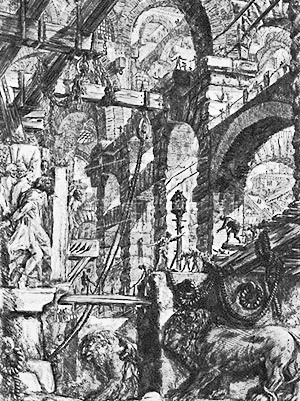 In artistic theory, the term "Capriccio" denotes intentional, joyful violation of the rules, the playful transgression and, at the same time, preservation of academic norms. 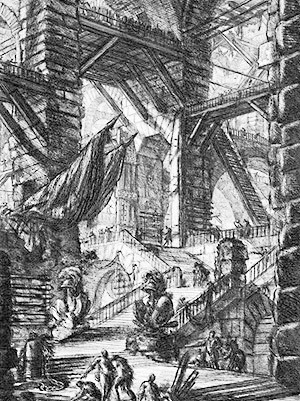 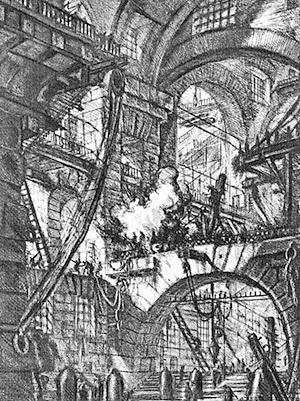 In this light, the activity of a criminal defence lawyer seems like an homage to Piranesi's „Capricci“ - certainly as far it concerns the severest sanction in criminal jurisdiction, inprisonment, but, more importantly, as it requires the same playful and pugnacious attitude in handling the societal restrictions of freedom: the pre-judices of man, but also legal regulations and their interpretation.